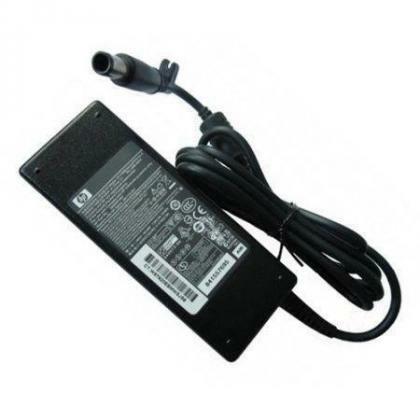 Please take NOTE: My 90W Original HP Charger ONLY is R450-00, and the 3-Pronge Power CORD is R50-00 Extra, hence the whole 90W Charger Unit is R500-00 Cash. 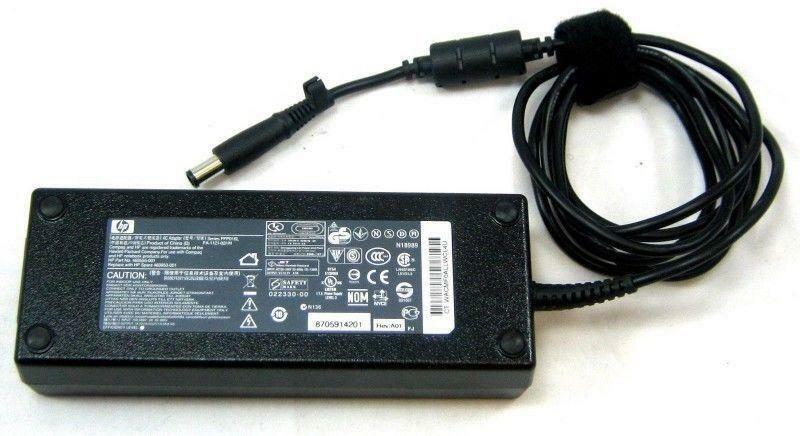 You do not need to buy CORD, hence you save R50-00 and pay ONLy R450-00 for my 90W Charger, if you have Clover CORD that works such as from your dead or old HP, Acer, Gigabyte or similar Laptop Charger unit! NOTE: I will pass the 6-Month Warranty for this Orig 65W/90W HP Charger to U, but ONLY if you Paid Me full R450-00 (65W Charger) or R500 (90W Charger) in Cash. Call Fisokuhle at 0609185321 but ONLY if you are a Serious Buyer, NOT Player or Chancer: NO Time-Wasters, NO Bored or Lonely Chatters, NO SMS, NO Email! 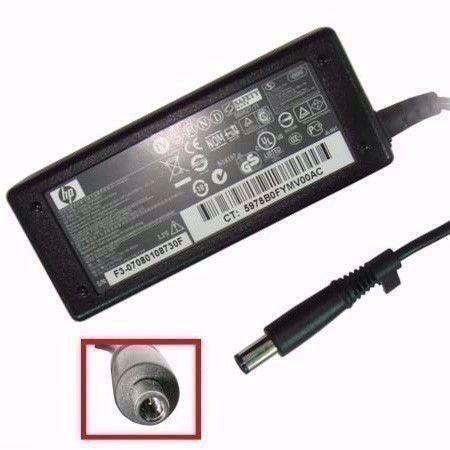 Hi folks, I'm selling a New (no longer in its factory plastic wrap, but still new, clean & shiny), HP 19V 4.74A BigPin (CenterPin) Charger. Each retails at +-R1099-00 up when BNew, mine is also new but I'm asking only R450-00 (65W) or R500 (90W) Cash for it including a Power Cord with either a 3-Pronge Power Plug. To Buy, Plse Call Fisokuhle at Tel 070-644-4519 or 0609186321 if you do Seriously Wish to Buy. Unfortunately, I'm not available for endless text messaging, so just CALL ME!